Vienam will grant e-visas to foreigners from 2017-2018, aiming to attract more tourists and foreign visitors as well as boosting the domestic tourism industry, according to the Vietnam National Administration of Tourism. Under the new program, the new e-visas will be valid for 30 days. Tourists applying for an e-visa will not need an invitation letter or a letter of guarantee from Vietnam. They will apply for their visas online and collect them at airports. 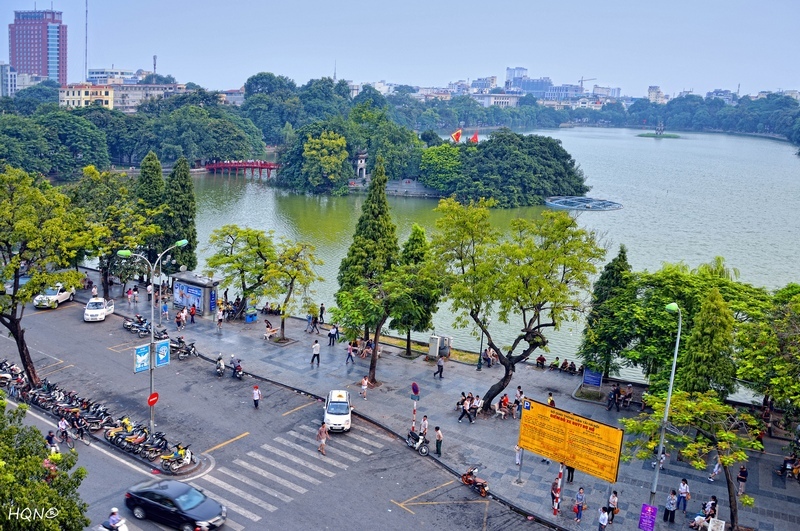 VNAT’s General Director Nguyen Van Tuan said the decision to grant online visas to foreign tourists is a breakthrough for the Vietnamese government in its policies to develop tourism. 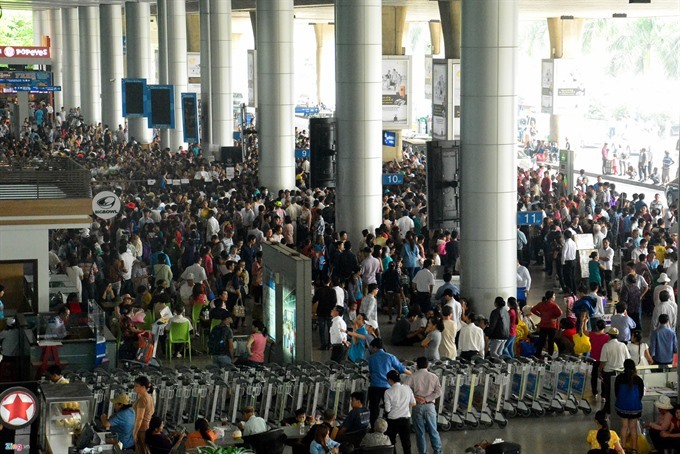 Currently, Viet Nam has a visa waiver program for citizens from 21 countries and territories. 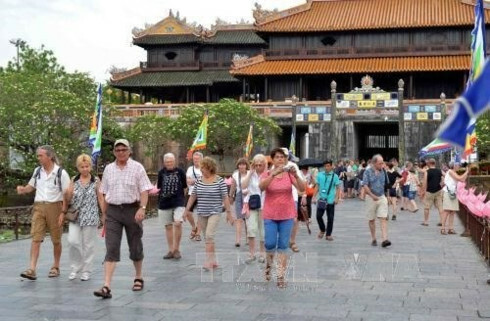 During the first ten months of this year, Viet Nam attracted more than 8 million foreign visitors, an increase of 25.4% over the same period last year. 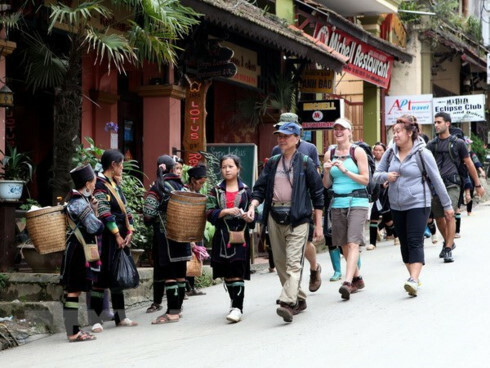 This year, the tourism sector in Viet Nam expects to attract 9.7 million foreign tourists and 62 million domestic tourists. By 2020, the country hopes to attract 10 – 10.5 million international visitors with tourism revenue reaching US$18 billion – US$19 billion each year.